The French Quarter District encompasses an area of the old walled city of Charleston, roughly bordered north to south by Market and Broad Streets and east to west by the Cooper River and Meeting Street. The entire neighborhood is part of the National Historic Registry, recognized for its concentration of 18th and 19th century architecture. 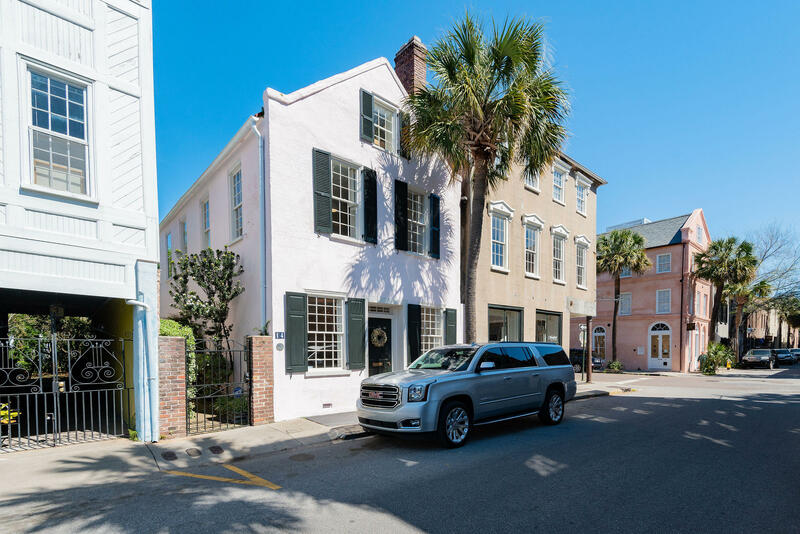 Early Georgian single homes, airy piazzas and lush courtyard gardens mark this area where French merchants once settled and built warehouses for their ships, docked on East Bay Street. The district is characterized by cobbled streets and gas-lit alleys; throughout the neighborhood there are remnants of the old city walls. 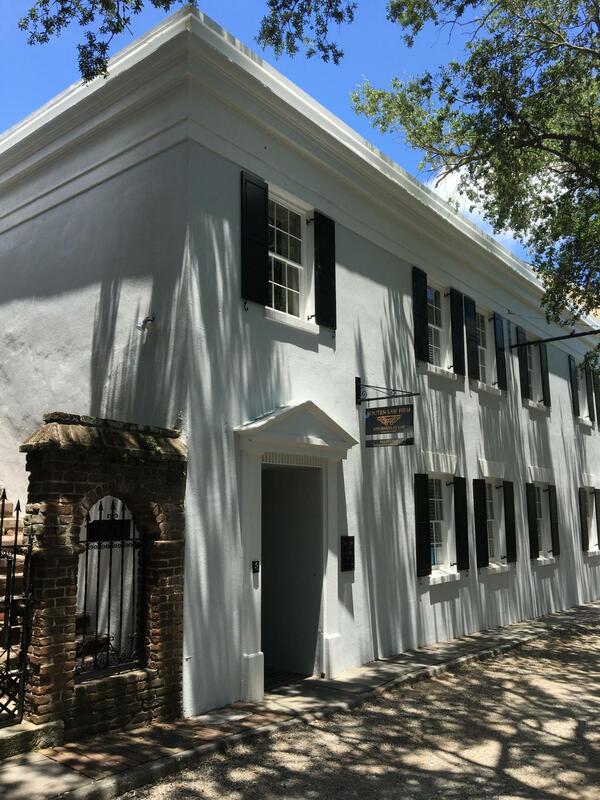 Lodge Alley is a visual example of Charleston's old world ties and is one of the oldest streets in Charleston. This incredible neighborhood, alive with the hustle and bustle of downtown, is a mecca for cultural and historical experiences.